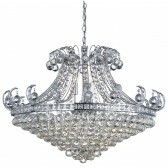 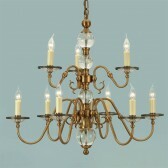 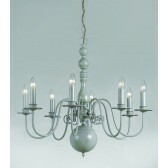 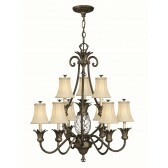 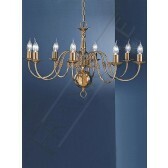 The Delft range shows this impressive exquisite 12 light hanging ceiling fitting. 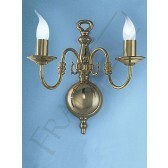 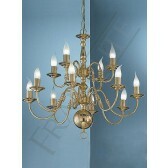 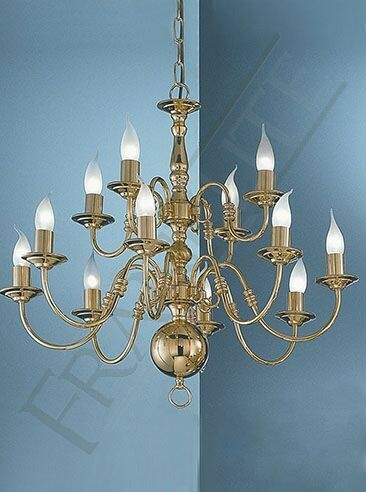 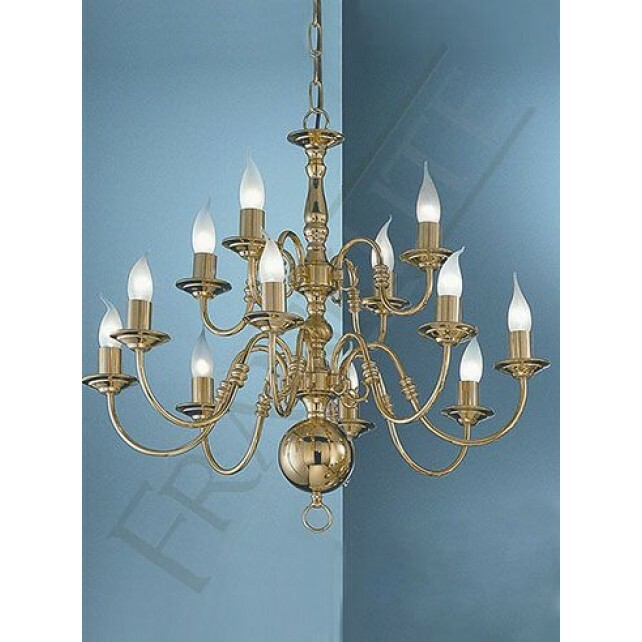 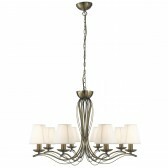 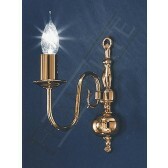 Finished in a classy polished brass, this fitting will certainly attract attention in large living spaces. 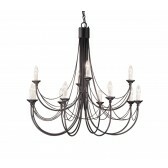 The design features a heavy, traditional central column, a double tiered feature with 12 swooping arms. 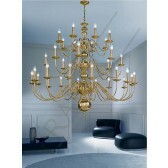 A lavish design, that will complement almost any interior. 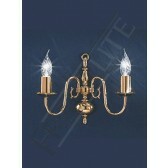 Other fittings from this range are also available, see the related items for more details.